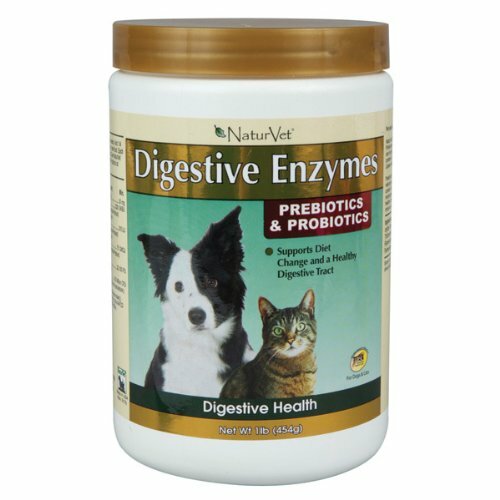 Find Great Deals On The Best Selling Dog Digestive Remedies! Dog digestive remedies help in a lot of ways, and not just to give your dog a cure when your pet feels a little upset in the tummy. These most popular dog digestive remedies remedies can also keep your dog’s digestive tract in good order so your dog can function properly and won’t have any trouble digesting his or her food and moving her bowels. A dog can do this, naturally. But of course to make sure that your pet gets the best care and attention, you have to provide the right kind of medication and remedies. Especially if they accidentally eat something that doesn’t agree with their tummy. After all, you wouldn’t want a simple tummy ache to become a lot worse, like become irritable bowel syndrome. Nope, no dog nor pet owner wants that. 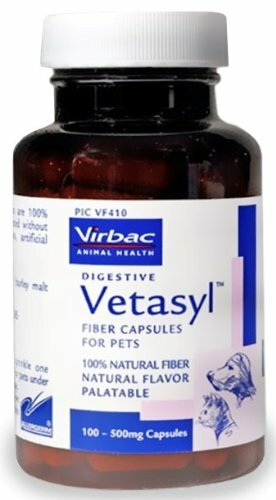 So to clear your dog’s digestive tract of bad bacteria and other things that give them problems in the tummy, you can always safely resort to the best selling dog digestive remedies that are being sold in the market today. 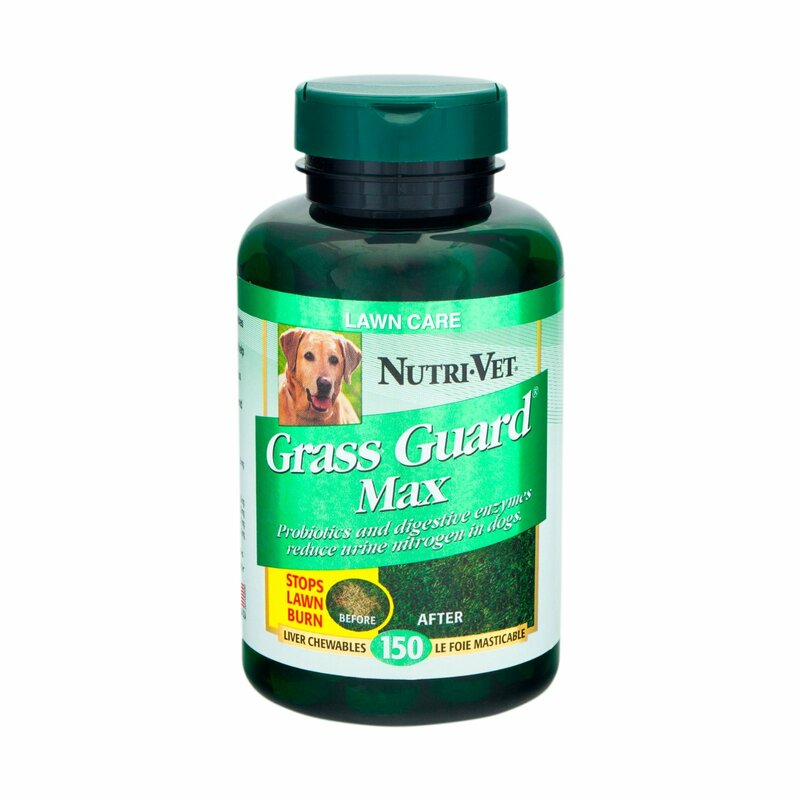 Products such as the Nutri-Vet Grass Guard Max with Probiotics and Digestive Enzymes, the Vet Solutions Pro-Pectalin Anti-Diarrheal Gel, and the In Clover OptaGest Digestive Aid, are well known and have shown fantastic results. You can get your hands on these fantastic products, right here today. 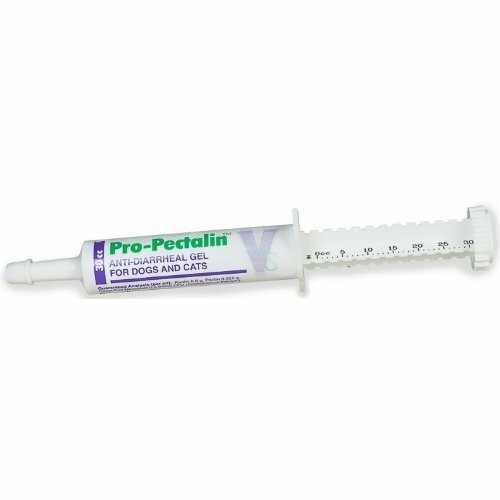 PetMedsToday.com is one of the top providers of best dog digestive remedies products right now on the net. If you want to make sure that the items you purchase work as advertised you’re in the right place. Not finding what you need? 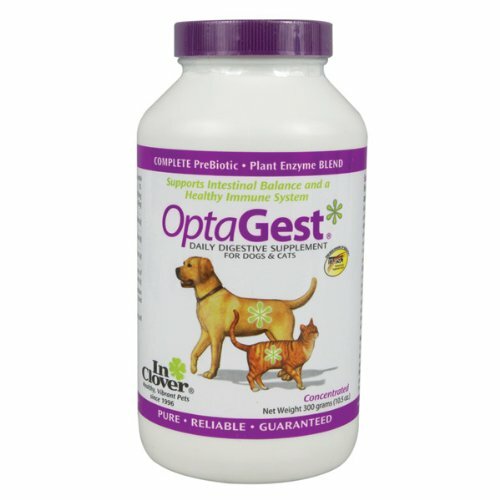 View all dog digestive remedies here!